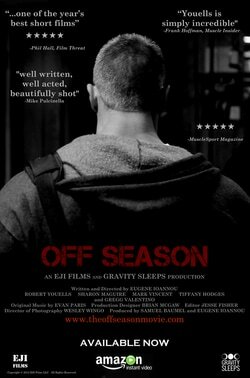 Off Season from Kinonation on Vimeo. © 2019 EJI Films LLC. All rights reserved.